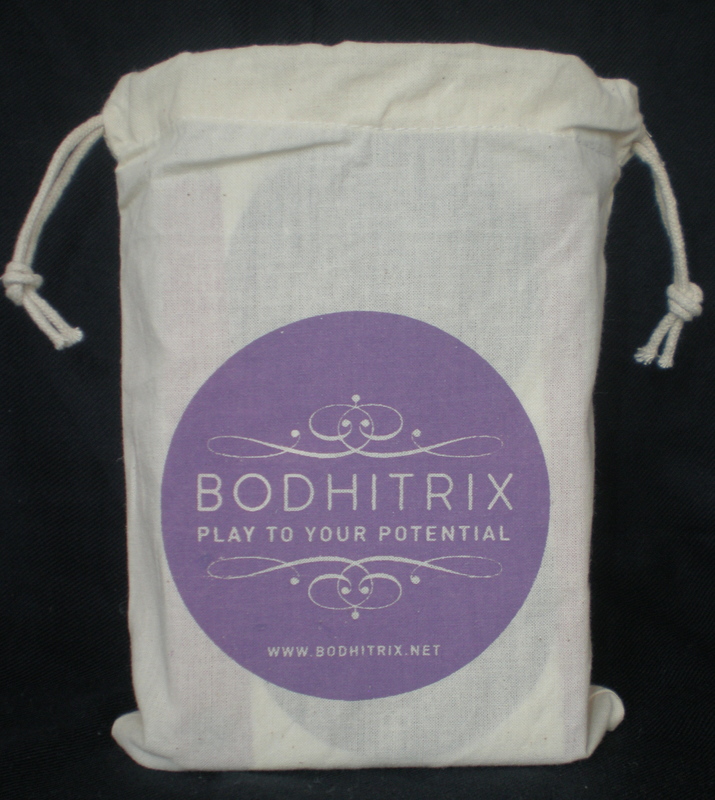 After almost a year of scribbles, pilots, learning a graphics programme from scratch, consultations and becoming a publisher I have the excited pleasure of share with you a new product geared for the art of play. 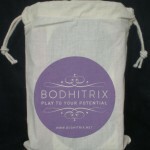 Let me present to you Bodhitrix and its first product ‘The Players Deck’. These are a series of cards aimed at inspiring the experienced practitioner and or teacher to believe in the randomness of chance and unfolding play! Covering a spectrum of yummy stretches, flying therapeutics to acrobatic balancing in pairs or in trios. Each card has a simplistic drawing of what can be done with two or more people. 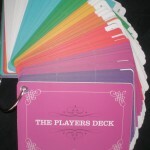 There 108 cards comprise of seven categories. 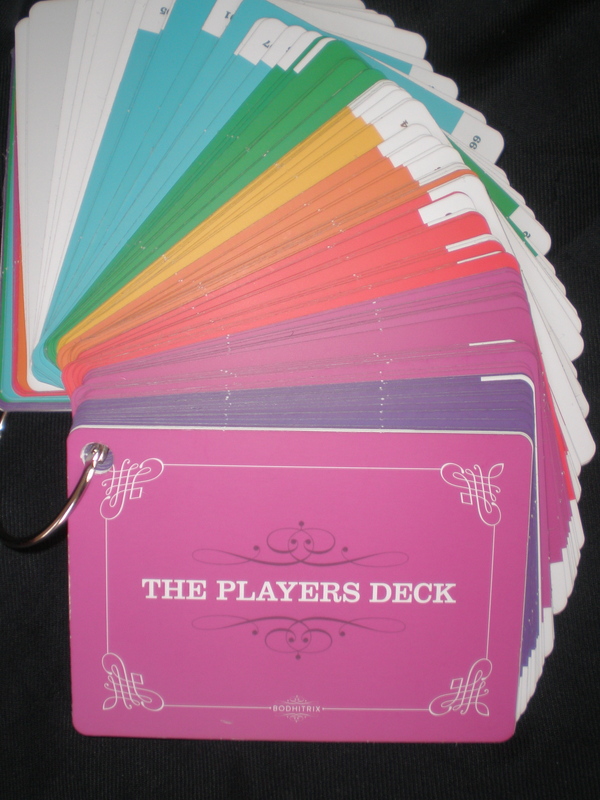 These cards can be used to help plan a sequence, class or workshop or even pulled out like a deck of cards for impromptu playing or jamming. Go on pick a card!